Go To Fortuna jumped consistently all tour, finishing in first place in the 2* 1m35 on the last day of the week, and 4th on Saturday. 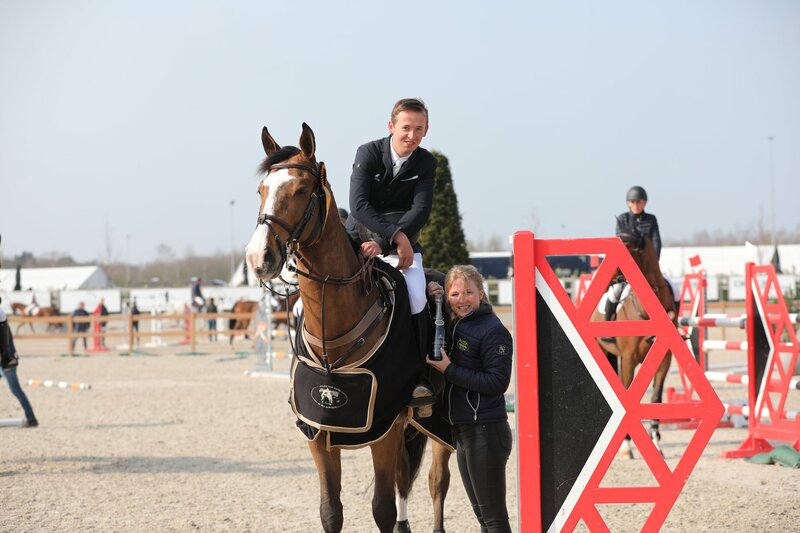 Not to be outdone the talented 10yo mare Calafrieda, who finished in 9th place in the 1m45 2* GP on Sunday, and third in the 1m40 on the opening day of the show. 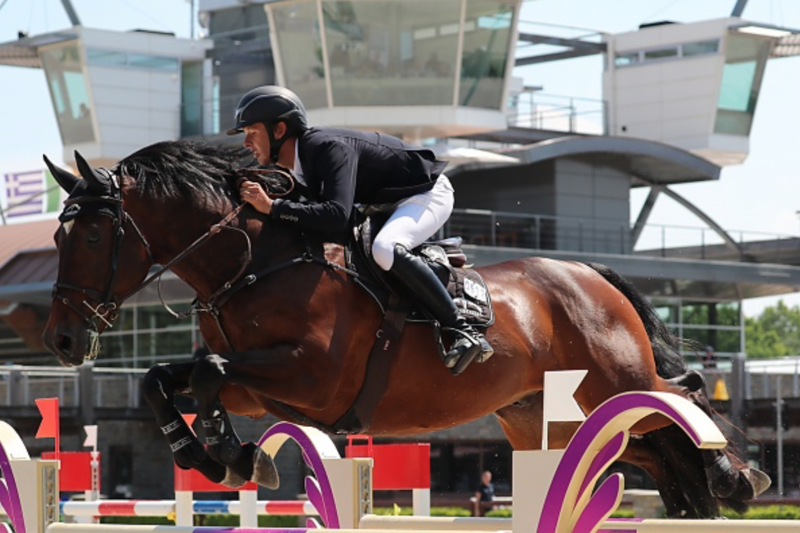 The youngsters also showed off, with 7yo Harmonie finishing as runner up in the 1m30 on Friday, while Quality You made it a 3rd place in the 1m30 GP Qualifier on Saturday. The team is now looking forward to another week in Peelbergen.